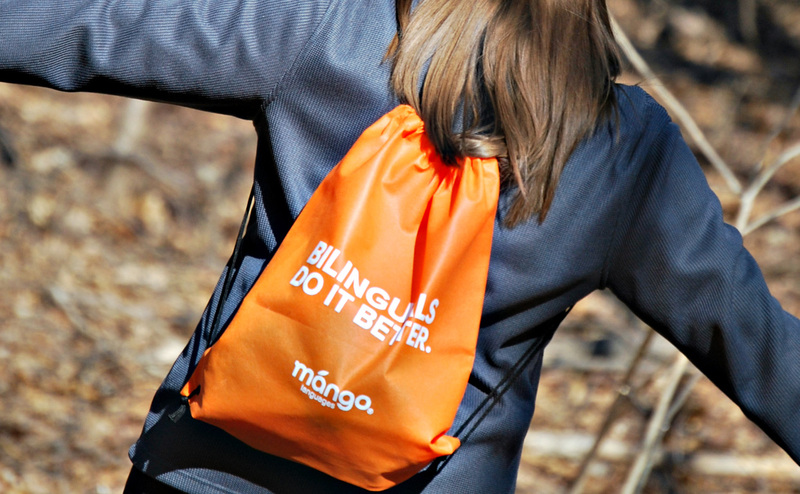 Mango Languages needed a store solution that could help connect the various libraries, schools, and learning centers to provide them with useful literature, swag, and more. Metron Branding came to the rescue. Lingua franca is defined as “shared language of communication used between people whose main languages are different. 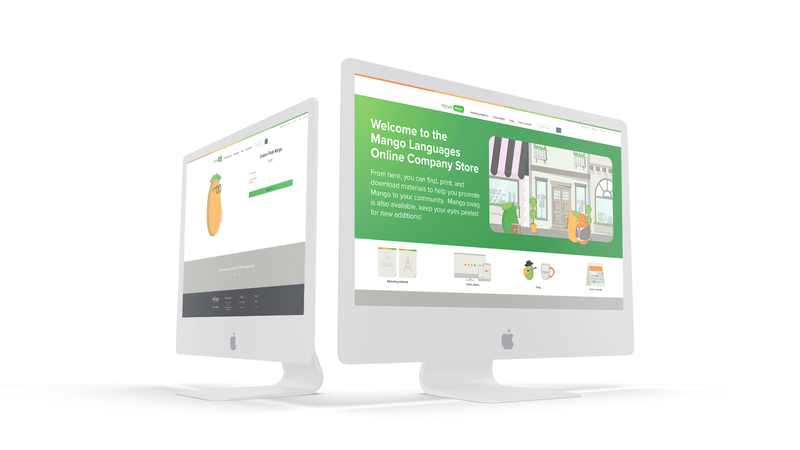 Mango Languages provides an online language learning platform for clients from all over the world. They needed a store solution that could help connect the various libraries, schools, learning centers, and other clients with useful literature, swag, and more. 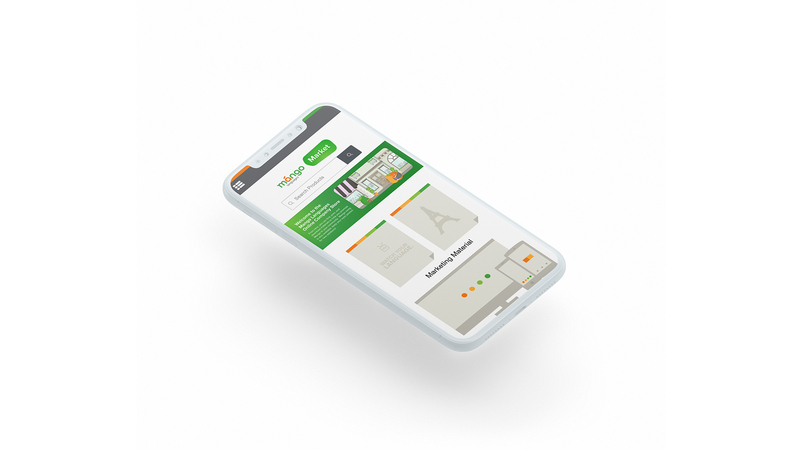 Mango Languages envisioned a store that would make it easy for a client to login and use their assigned budget to purchase marketing materials. 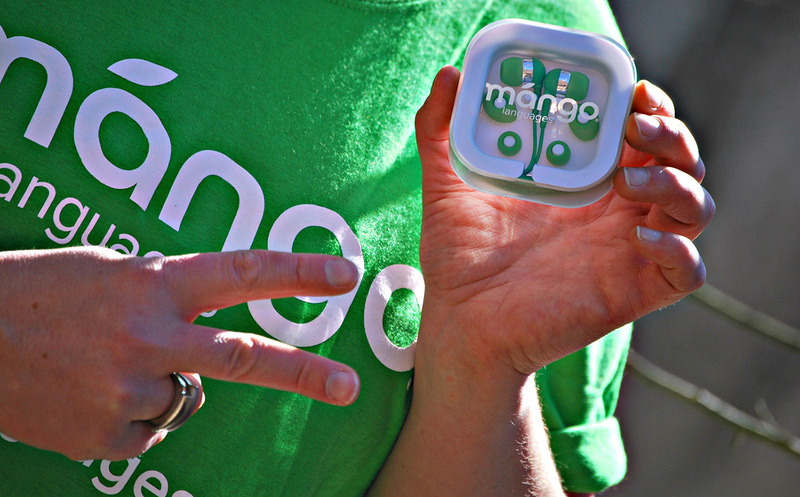 They also wanted their B2C consumers to be able to purchase cool Mango swag, such as apparel and Mango plushes. This store would need to be easily accessible through their Mango Admin Portal, allowing organizations to login and get access to the budget and user details from their account via Single Sign-On. The store also had to stay on brand, as their users would expect the same colorful and cartoony art style they had become known for. A fresh take on their branded apparel and swag. A promotional partner that works with them, not for them. A demo site is created to demonstrate the capabilities of our store solution for Mango. A branding consultant reaches out with unique ideas suited to Mango’s brand and needs. Store development begins, which includes implementing SSO and the new products. The swag Mango selected begins production and soon arrives and is placed into inventory. A final check over the store and products are done to ensure quality standards are met. The store is launched, with their printing material, SSO, and new branded swag!